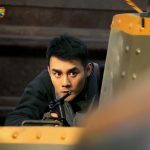 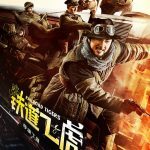 Whiskey Tango Foxtrot: A railroad worker in China in 1941 leads a team of freedom fighters against the Japanese in order to get food for the poor. 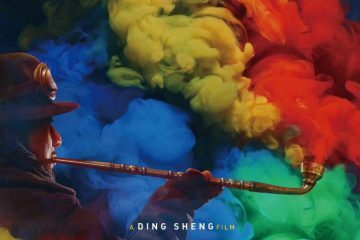 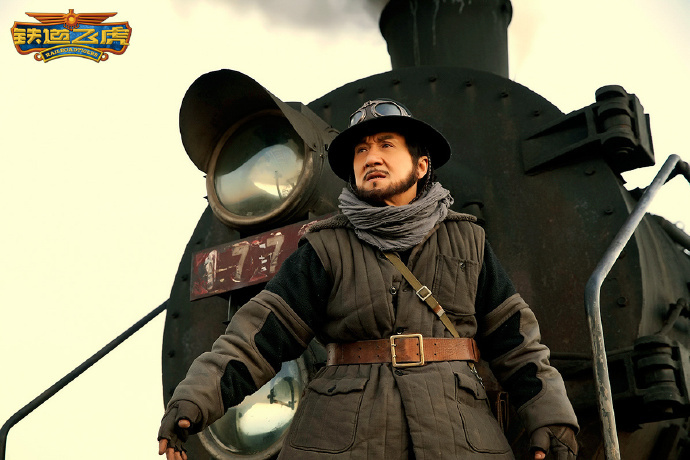 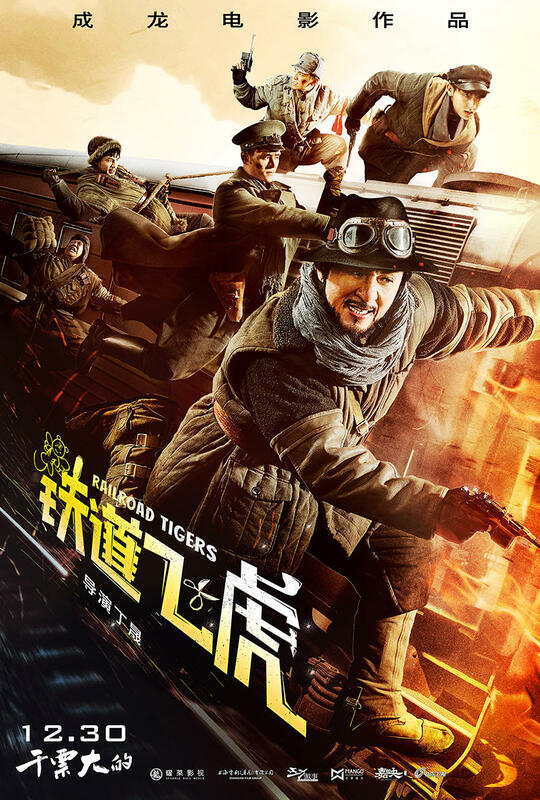 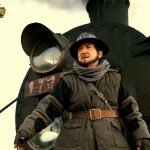 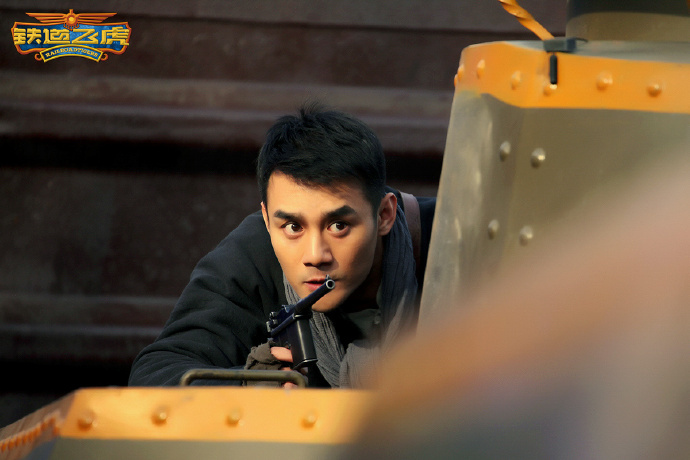 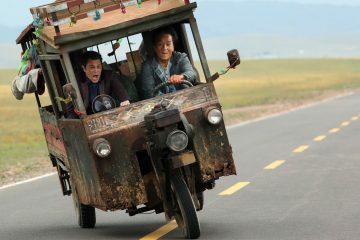 JACKIE CHAN IS BACK…IN ‘RAILROAD TIGERS’! 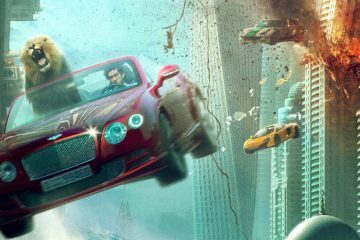 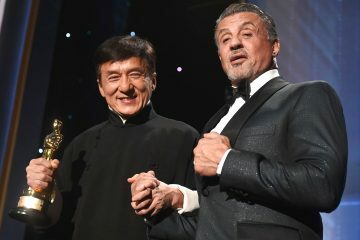 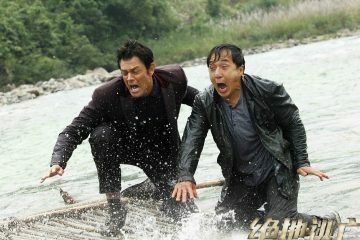 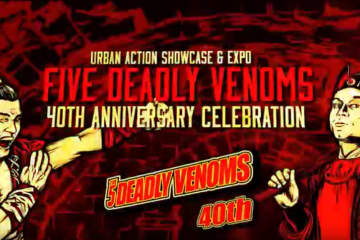 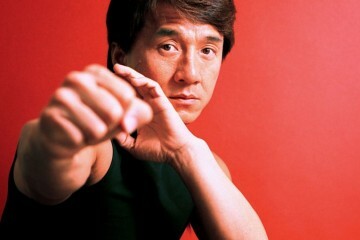 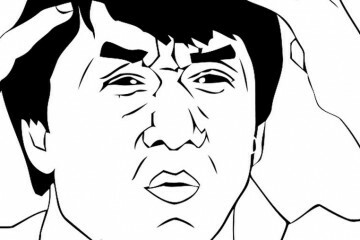 LET’S CELEBRATE JACKIE CHAN’S BIRTHDAY WITH EVERY JACKIE CHAN STUNT EVER!